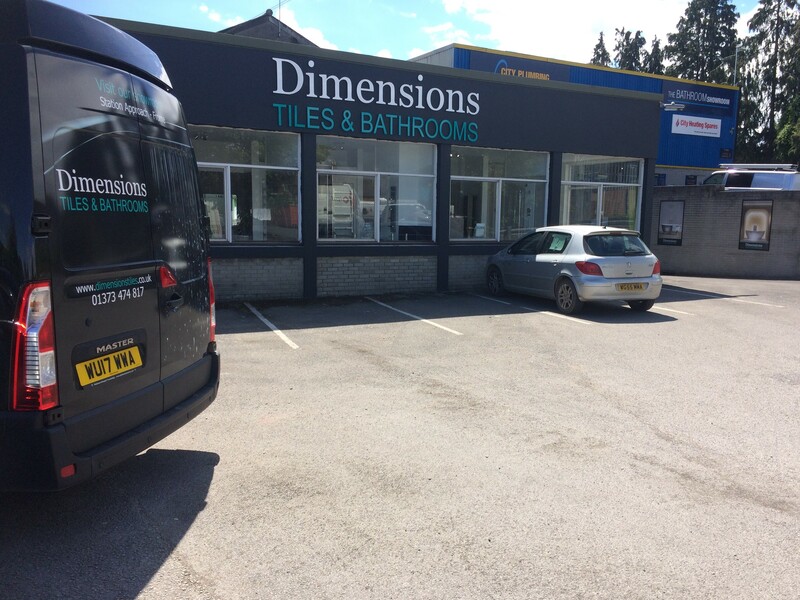 Dimensions Tiles and Bathrooms are looking for a Warehouse Person to join our friendly team based in Frome. No experience is necessary as full training will be given. The position is full time 8.30am – 5.00pm, Monday to Friday. Salary is negotiable depending on experience. A driving licence is required as making deliveries is included in the warehouse work and forklift experience would be beneficial. The successful applicant will be joining a well established family run business which is going from strength to strength. They will play an important role in delivering excellent service to our customers. Please apply by sending your CV with covering letter by email to colin@dimensionstiles.co.uk or by post to Dimensions Tiles and Bathrooms, Unit D Station Approach, Frome, Somerset, BA11 1RE.